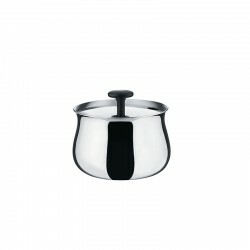 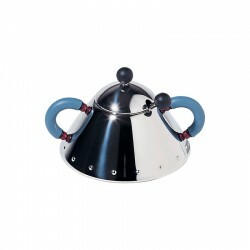 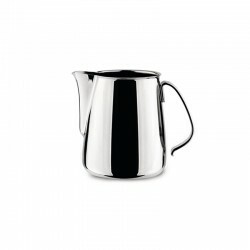 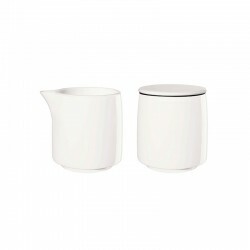 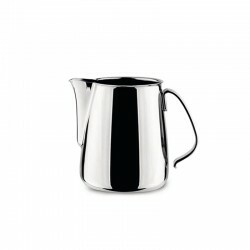 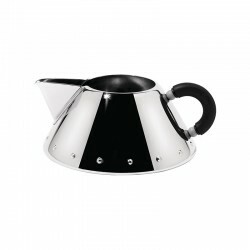 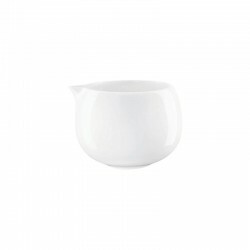 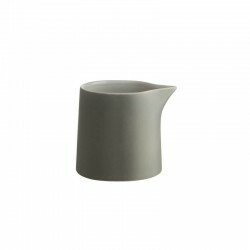 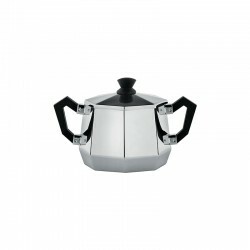 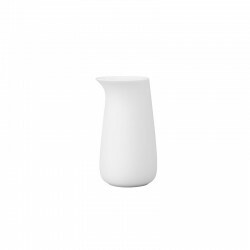 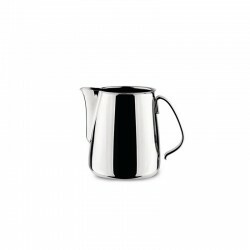 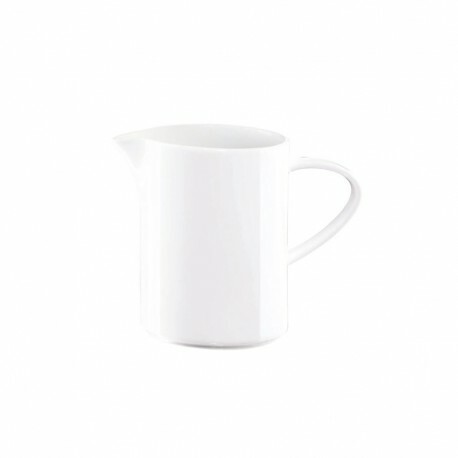 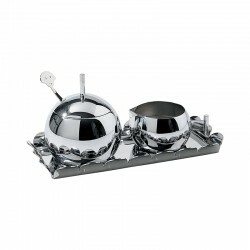 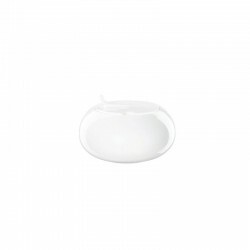 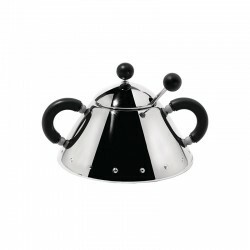 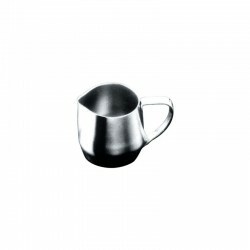 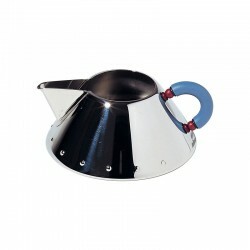 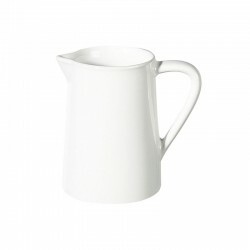 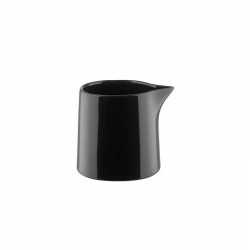 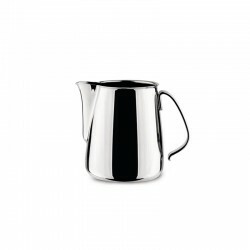 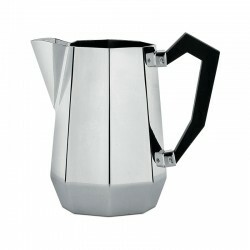 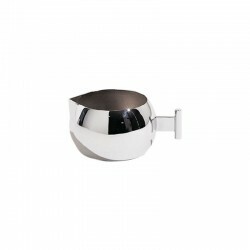 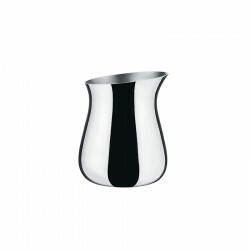 Milk creamer from the classic À Table tableware series with a capacity of 200 ml. The milk jug perfectly complements both your covered breakfast plate and the coffee table in the afternoon. 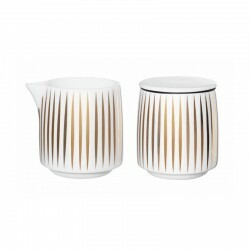 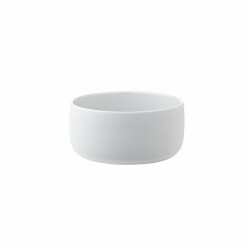 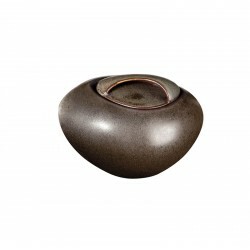 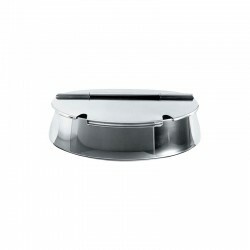 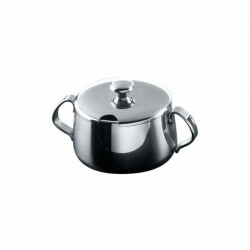 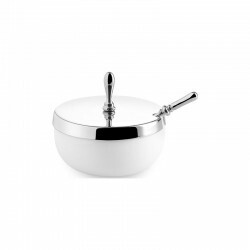 The high quality Fine Bone porcelain has a warm white and shines easily.